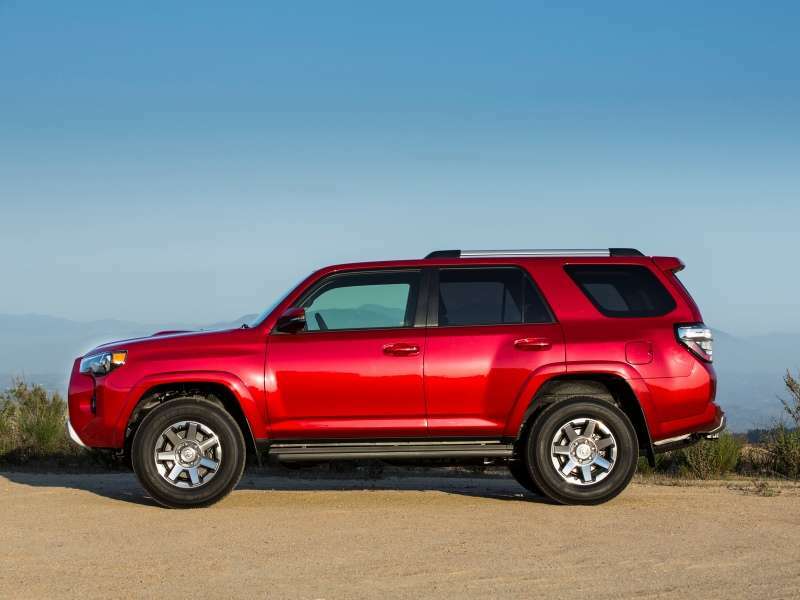 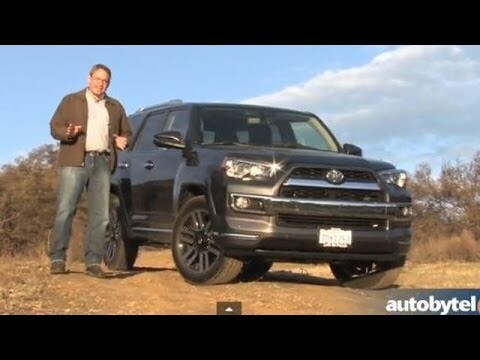 The Toyota 4Runner is celebrating its thirtieth anniversary this year and Toyota is marking the occasion by offering generous incentives. 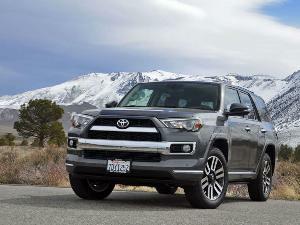 Yes, instead of giving the 4Runner a set of pearls or even a thirtieth anniversary model, Toyota is including customers directly in the celebration. 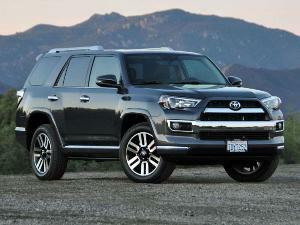 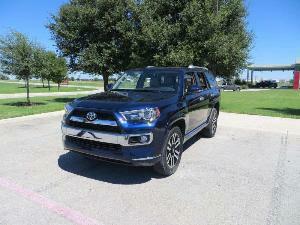 The incentives start at $500 for the base 4Runner SR5 and Trail models, $750 for the Premium, and $1,000 for the Limited. 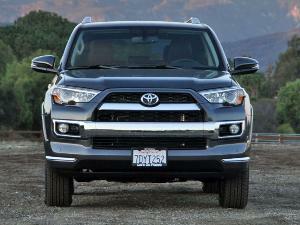 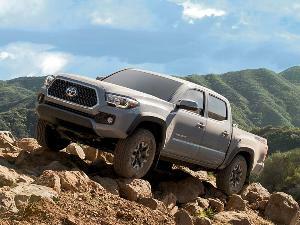 Toyota says the incentives are available right now and will run through the end of the year.